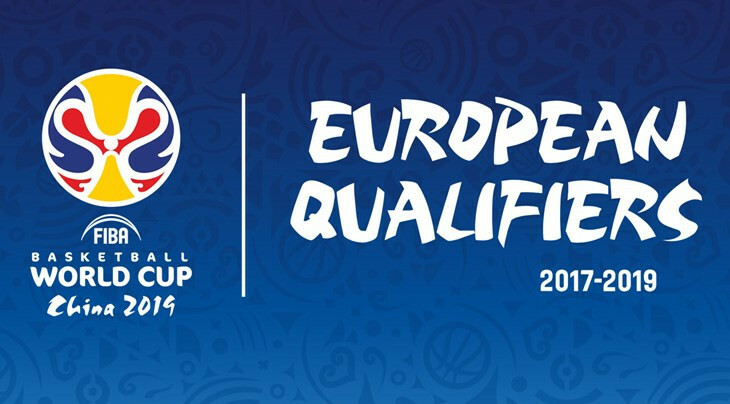 The International Basketball Federation (FIBA) has moved all 2019 Basketball World Cup European qualification matches in November 2017 and February 2018 back by one day in a bid to help resolve the bitter dispute with Euroleague over the international calendar. 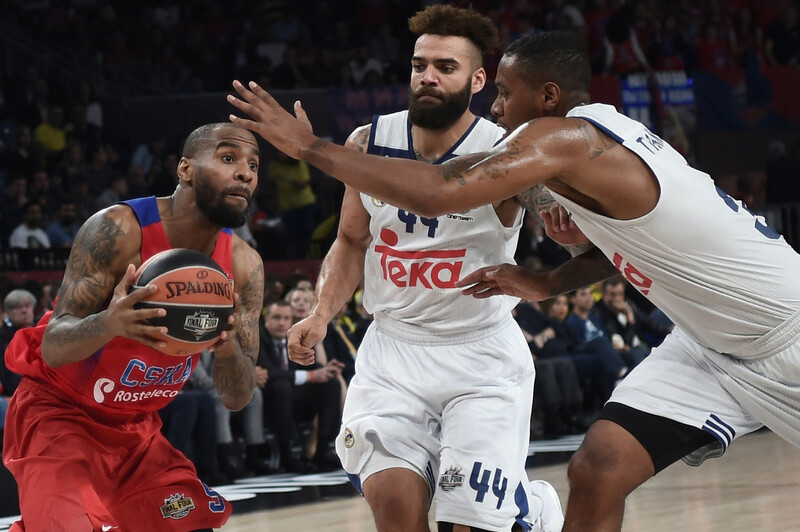 "This modification to the calendar enables Euroleague clubs to compete with their best players, while also allowing Euroleague players to join their national teams," FIBA said in a statement. "FIBA is currently working closely with its National Federations in order for them to confirm any necessary changes of game venues and travel bookings for their national teams," the FIBA statement added. The decision of the Euroleague Commercial Assets (ECA) not to include dedicated international windows means, as it stands, that players will therefore not be automatically released to represent their countries in the 2017-2018 cycle - the first in FIBA's revamped calendar. Furthermore, it also guarantees their support to other National Federations, which are similarly seeking the release of their country’s players from Euroleague clubs, and confirmed their readiness to use all available remedies in protecting their teams from the interference of the ECA. The six Federations, meeting in Swiss city Geneva for matters relating to their domestic championships this month, represent countries that account for 13 of the 16 clubs competing in the 2017-2018 Euroleague season.